Mother’s Day Last Minute Special! One song download gift for Mom – lame. But 6 albums (79 songs) is anything but! 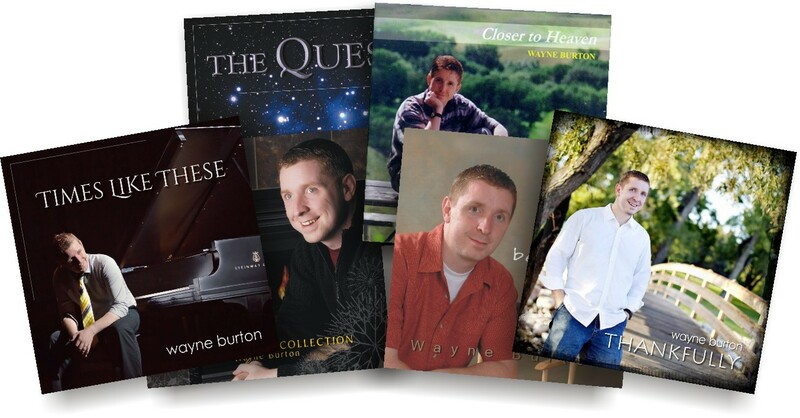 Just for 1 day, get the entire Wayne Burton download collection for only $20.